Apple's iPad, while getting slammed for lack of innovation in some areas, does something no other device seems to have done before: Offer customers 3G service on a month-to-month, no-contract basis. It's about time. 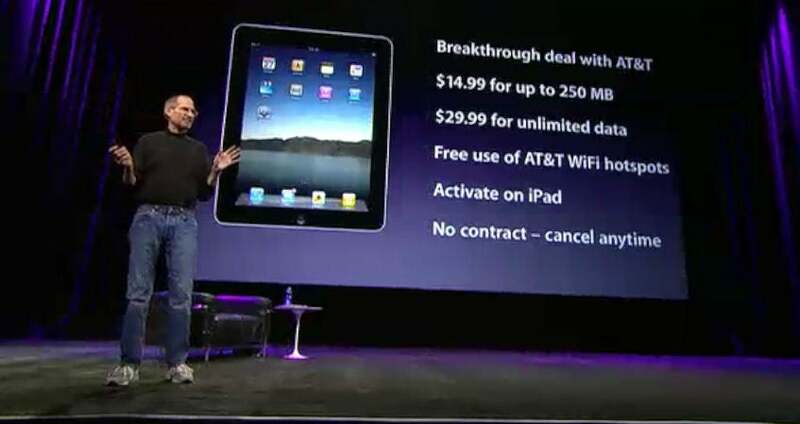 With the iPad, customers will purchase their AT&T wireless from Apple, not directly from the carrier. The pricing, at $29.99-a-month, is nothing special. But, the lack of a contract certainly is. "So, how do you turn (the iPad) on and manage it?" Steve Jobs asked during the Jan. 27 iPad introduction. "You don't have to go to a store, you don't have to call anybody. You can activate this right on the iPad itself. And, there's no contract. It's prepay. There's no contract, and you can cancel it anytime you want." Jobs called it "a breakthrough deal." (Click on the image for details). I can't find that any U.S. carrier that has been willing to make such an offer before. Of course, the iPad also comes without a carrier subsidy to cool the sting of the $1,177 first-year cost for a 64GB 3G iPad with wireless service. With this pricing, Apple could be setting the stage for new devices that are easier to purchase and easier to pay for, but that may cost more upfront because the hardware is sold at full price. 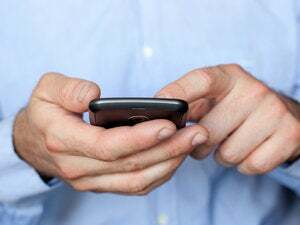 Gone will be early-termination fees, though it remains to be seen what service activation fees customers might face if they decide to disconnect and later restart service. No-contract wireless data pricing is good news for the bevy of wireless-enabled netbooks and e-reader crossover devices expected later this year, including devices built around Google's Chrome OS. Chrome OS will be especially broadband-dependent and will be interesting to see how carriers price service for devices that may be even more bandwidth-hungry than an iPhone. So, however one may feel about the innovation, or lack of it, evident in the iPad, Apple has again advanced the cause of wireless broadband and deserves our thanks. (Here are my "Six Reasons You Want an iPad, Six Reasons You Don't" and "Why the iPod Isn't Ready for the Office" columns).